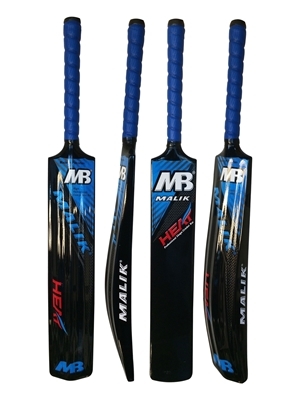 Do not use this bat to play with Heavy Tennis Ball but can be used with tennis ball. 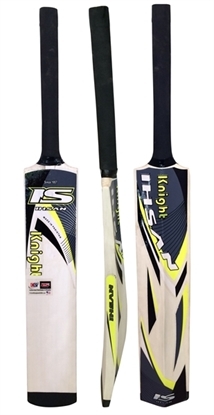 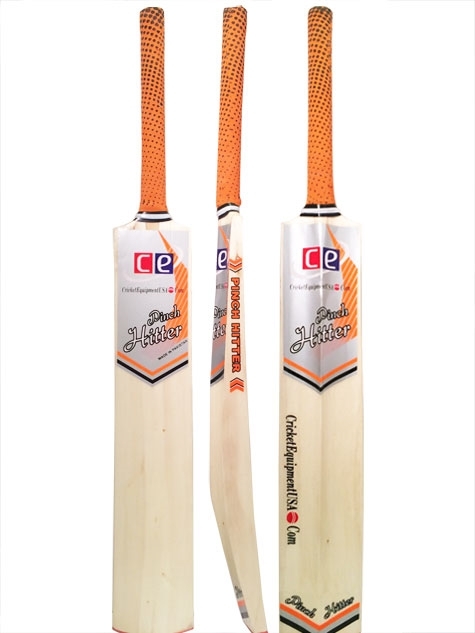 The bat is constructed with half cane handle for increased rebound and stroke enhancing capability, We have added this bat for 2014 to our profile of tennis ball cricket bats. 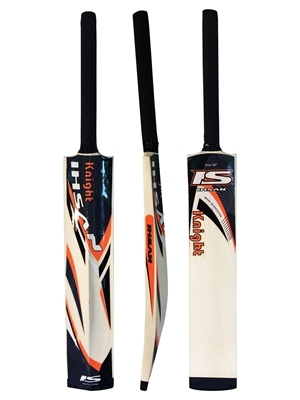 Bats made from cane handle provide extra rebound speed when you stroke the ball. 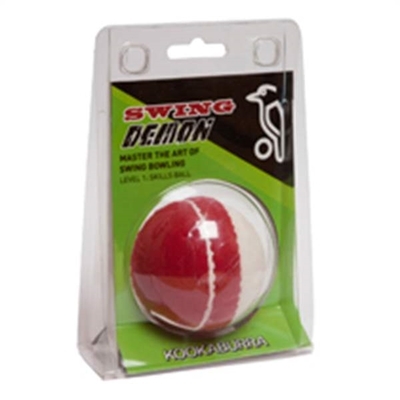 You can use it to play with lighter training balls,tennis balls or tennis balls wrapped with tape for practice and leisure play. 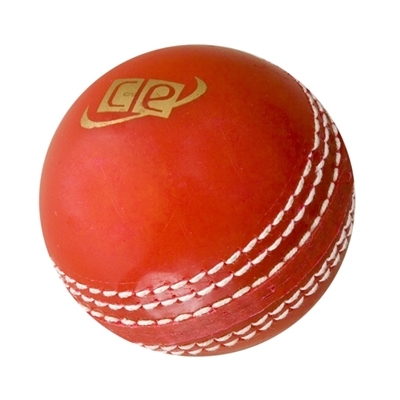 It is not recommended to be played with heavy tennis ball. 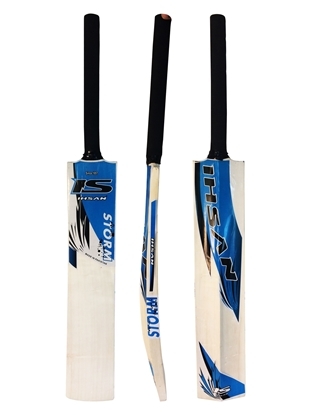 This bat has been tested with tennis ball which is used in India a lot for leisure play. This is a good bat for the price. 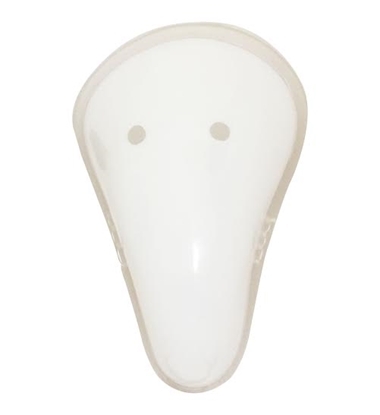 It is pure wood but has good connect and carry for a hard tennis ball and light tennis ball. It is only 2.1 lbs, so feather light. Shipping was prompt and I got my order the 3rd day which was fantastic. 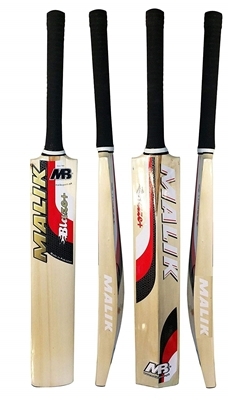 Do not expect the same with synthetic or tball. This bat is made for hard tennis ball. Definitely recommend for someone who is looking for hard tennis ball bat. 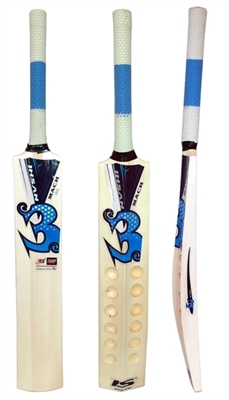 The bat is not made for playing with heavy tennis balls, please make a note of it.